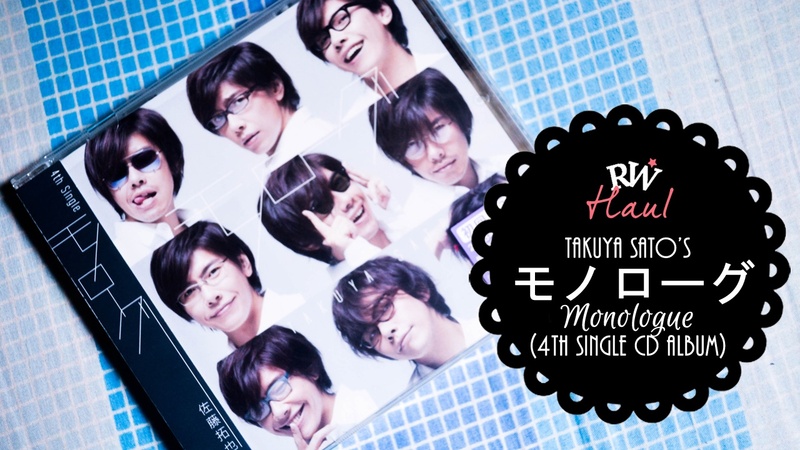 As I mentioned on my previous blog post, I recently became a fan of Takuya Sato. Together with his 2nd mini album “DAY&NIGHT,” I also bought his 4th Single and currently the latest entitled モノローグ (Monologue). If only this package wasn’t delayed for a week, I would be able to participate to his second live *pouts* but anyway, let me show you the things that you can see inside the album. 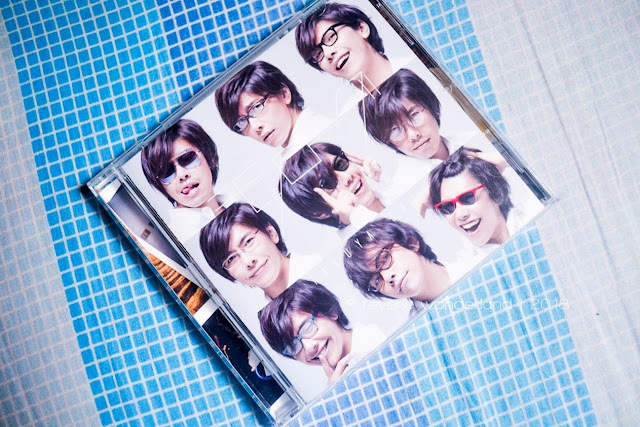 This CD contains 6 tracks. The first 3 tracks are the actual songs while the last 3 tracks are the off-vocal versions. I actually like the design of the CD itself - there are lots of eyeglass design imprinted in it. 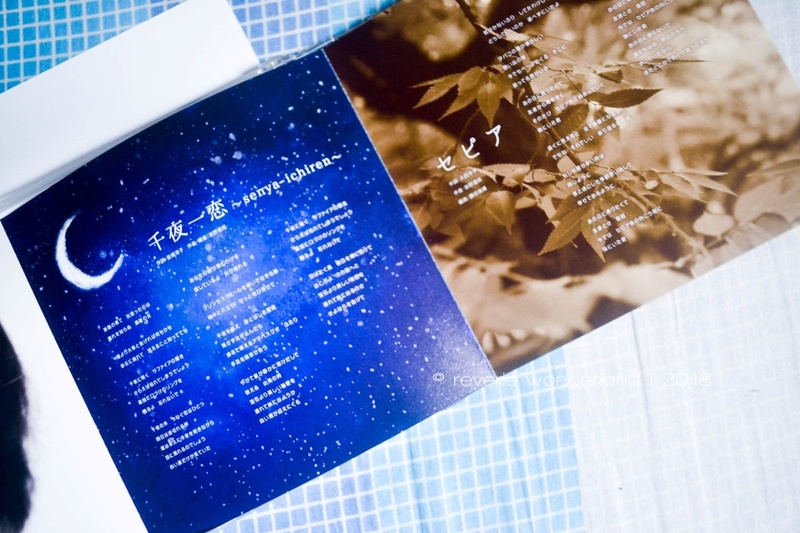 And since this is only a Single, there are less photos of Satou available in the lyric sheet compared to his mini album. The songs are upbeat. 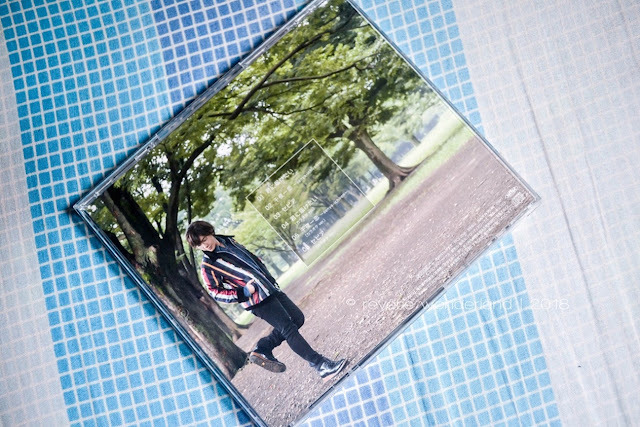 But when I listen to ~senya ichiren~, it actually touched my heart because of the way Satou Takuya sang. Definitely a must-buy CD to enjoy more of his songs. You can watch the video below for the actual CD tour! 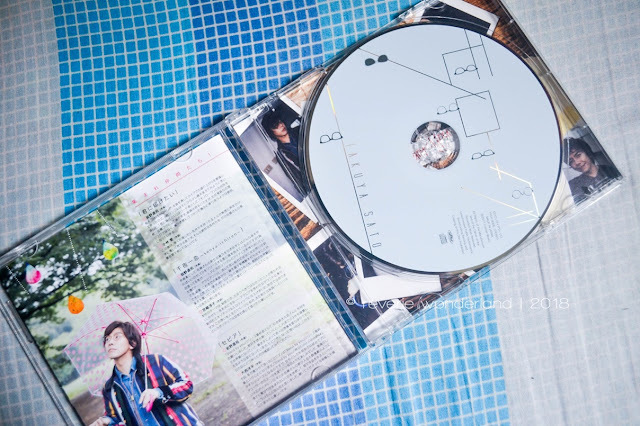 You can buy this CD at Animate Japan International, Amazon Japan and CD Japan. 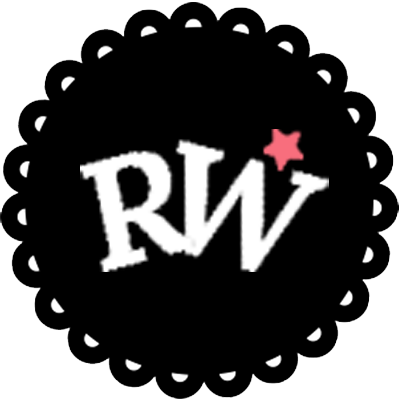 Check out each links because you might spot a CD with a poster bonus. Support the artist by buying the original CD!